When it comes to your health – you should seek out the best. Norman Regional Health System has received five stars of the quality of several orthopedic surgeries from Healthgrades®, the nation’s most trusted, independent source of physician information and hospital quality ratings. Our orthopedic surgeons, nurses, and therapists are ready to care for all your orthopedic needs from setting a broken bone to a total joint replacement. Our team of orthopedic surgeons is highly skilled and uses the latest techniques and technology to make sure your time out isn’t permanent. Watch the video above to see how one patient got back 'in the game' after joint replacement surgery at Norman Regional Health System. 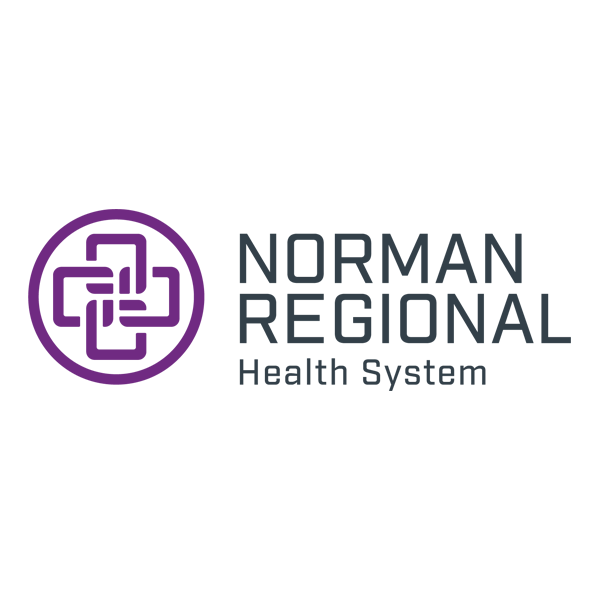 A 5-star rating indicates that Norman Regional’s clinical outcomes are statistically significantly better than expected when treating the condition or performing the procedure being evaluated. Of the 15 hospitals located within the Oklahoma City area, Healthgrades’ 2016 study reveals that although these hospitals are just minutes away from each other, risk-adjusted in-hospital complication rates for Total Knee Replacement ranged from 2.1% on the low end to 9.7% on the high end, which is a more than 4.6-fold difference in complication rates. Our team of surgeons, nurses, therapists and more are dedicated to providing this five-star treatment every day! Our Hip Fracture, Total Knee and Total Hip Joint Replacement Programs are certified in Disease Specific Care by the Joint Commission. 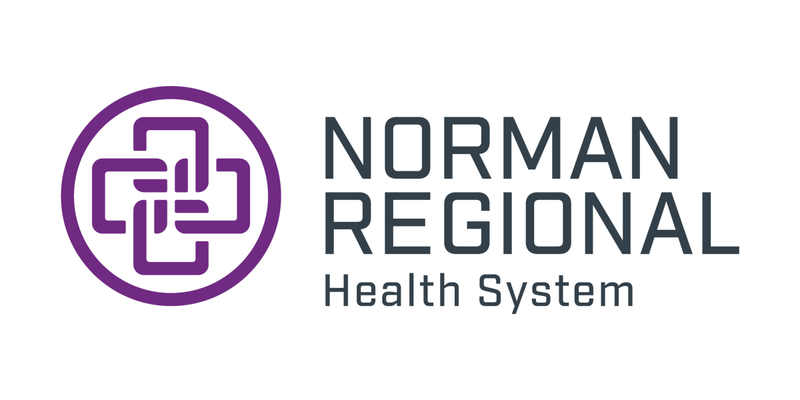 This certification designates that Norman Regional works continuously to provide safe, high-quality care, treatment and services. The highly trained Rehabilitation Center staff is here to help you return to a full and productive life. We work closely with the patient, the family and family physician. Our dedicated staff of healthcare professionals includes a rehabilitation physician, physical therapists, occupational therapists, speech language pathologists, recreational therapists, rehabilitation nurses, social workers, pathologists and chaplain services. The HealthPlex Hospital’s Orthopedic & Spine Center has the latest technology available to physicians in order to perform elective procedures, whether it’s repairing a sports injury or having a joint replaced. Many of our minimally invasive surgical techniques can be performed on an outpatient basis. If you do require an overnight stay, the expert staff at the HealthPlex Hospital know exactly how to take care of your specialized needs. Physical and occupational therapy, integral parts of your recovery plan, are provided by experienced therapists right on the unit. My 91-year-old mother has been receiving terrific care at the rehabilitation center the last ten days following a total hip replacement. The facility and staff are first class.